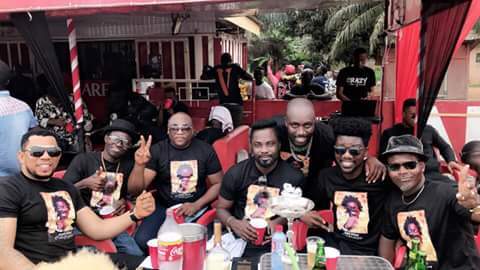 Yesterday marked exactly one week Ghanaian Dancehall Queen Ebony Reigns Lost her life together with her best friend and her bodyguard to a horrible motor accident, like the usual norm in Ghana, friends, fans, and family gathered to observe her one week rememberence in memory of the departed soul. 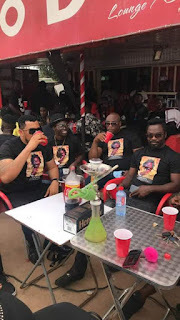 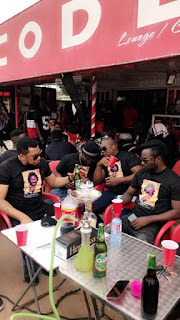 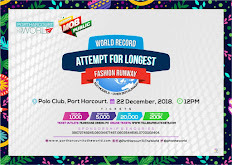 Amongst other celebrities in attendance includes Ghana Based Nigerian Musician/Actor Jonathan Eze, who was pictured with friends from his neighborhood, drinking and smoking with smiles on their faces. Caption from his Facebook post a day after the 1 week memorial service tells me Eze was out for celebration and not to mourn the dead.